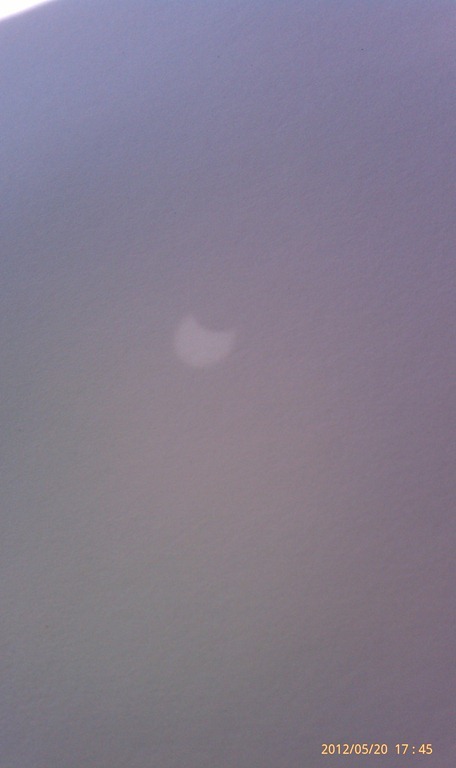 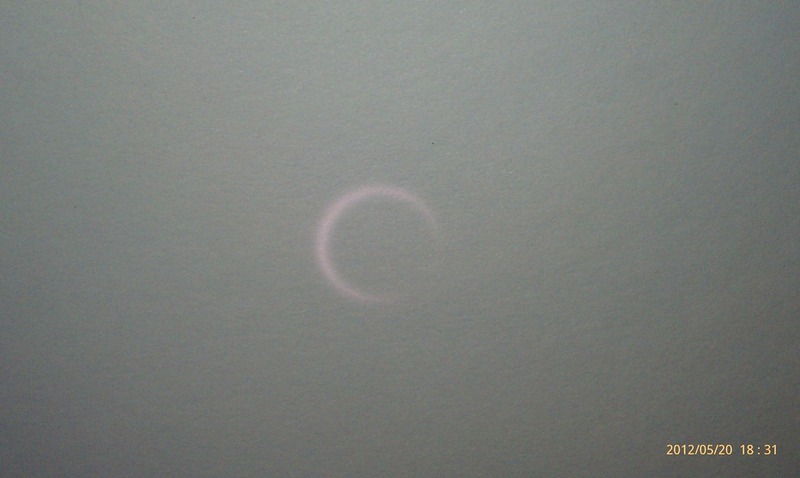 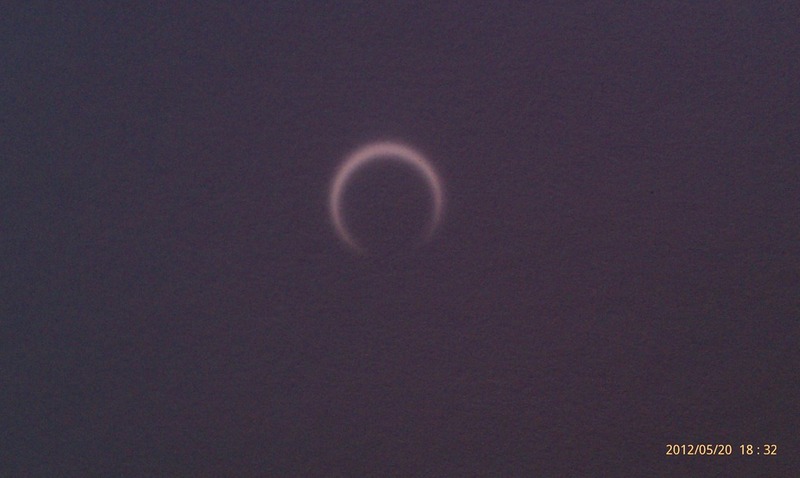 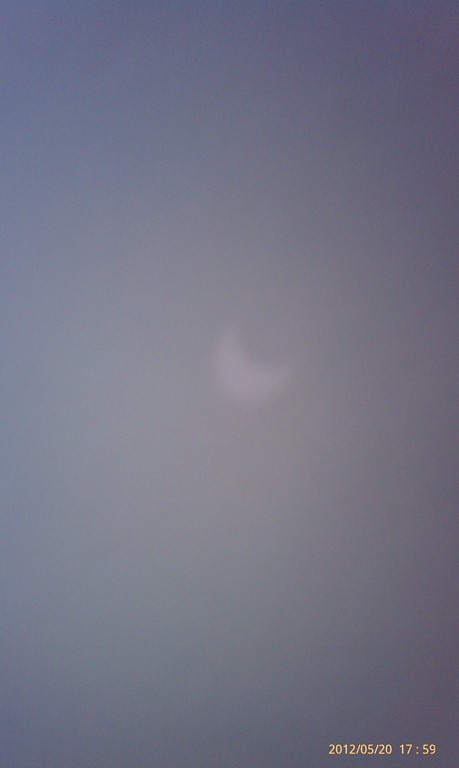 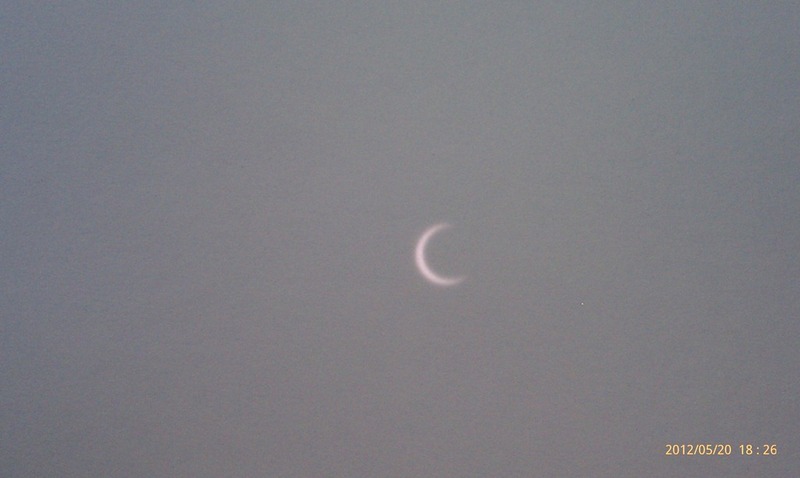 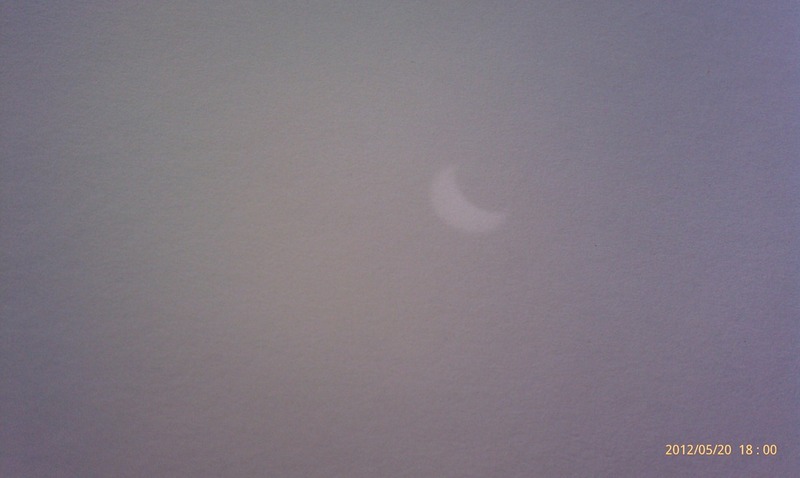 These are a series of pictures taken with the Sprint EVO 4G of the backplane of the light filtered through a hole. 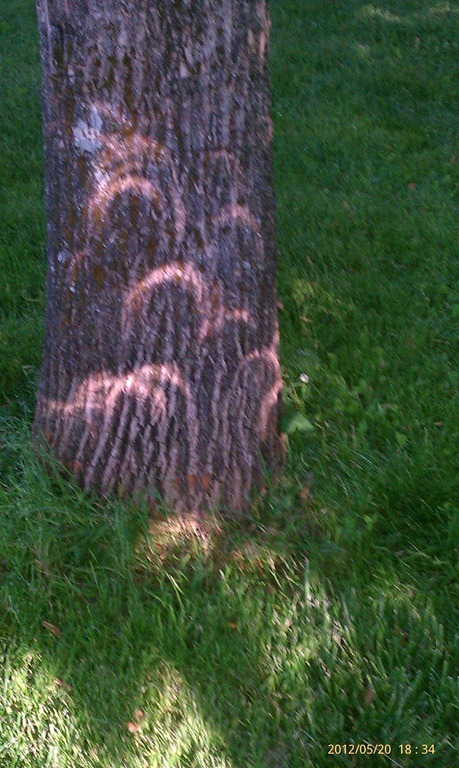 This is the sunlight on a tree filtered through spaces between the leaves. 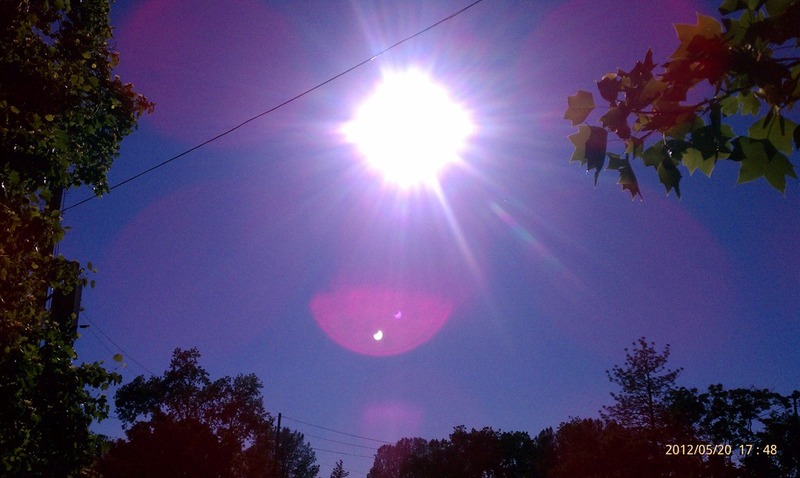 « Lord Capulet Did Not Love Juliet.